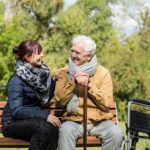 Are you a Carer, or are you looking for Support? Contact Us Now! 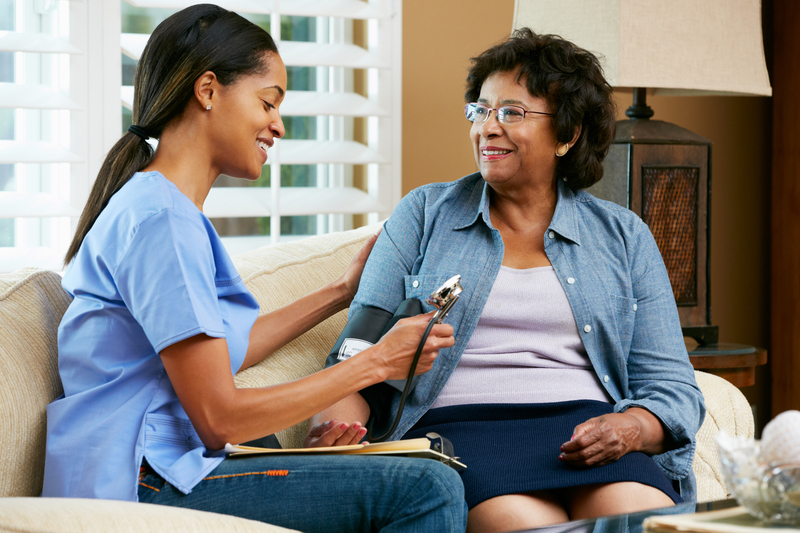 Unfortunately, our care services are not always temporary, and in some cases, comfort and pain management is all we can do. 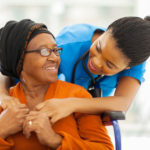 ANCO Care Services Limited understands the importance of providing the finest end-of-life and palliative care, making sure those suffering from life-threatening illnesses are as comfortable as possible. Alongside the alleviation of pain and other distressing symptoms, our staff provide psychological, social, and spiritual support for the ill person and their family or carers. It is our belief that everyone approaching the end of their life has the right to the highest quality of care and support possible, no matter where they live or what their condition is. 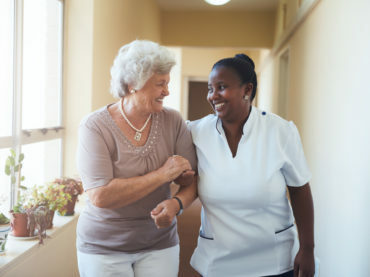 In order to provide the most suitable and effective holistic care for people with incurable illnesses, our care staff work closely with healthcare professionals, including registered nurses, occupational therapists, and physiotherapists. For more information on what end-of-life care involves, visit the NHS website. 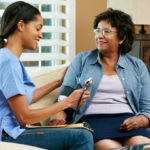 At ANCO Care Services Limited, we provide exceptional care-at-home services. 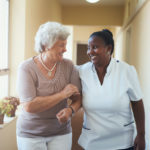 It is our mission to provide professional, person-centered support and care that promotes independence, dignity, and choice for people who find living on their own challenging due to frailty, illness, or disability.